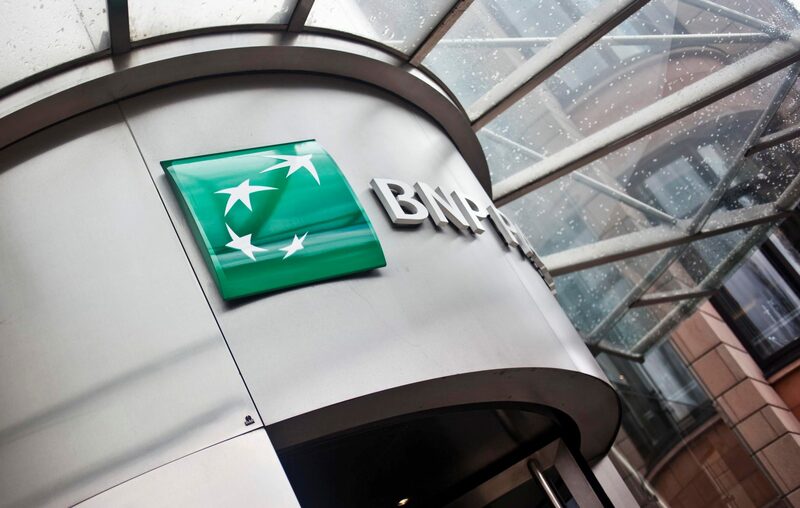 BNP Paribas Securities Services has added Collateral Access, an integrated and comprehensive collateral management system for both buy-side and sell-side clients. Incoming regulation, in particular EMIR and Dodd-Frank, has increased the need for collateral for all OTC derivatives, whether cleared or non-cleared and is creating problems for the industry. The new liquidity standards of Basel III will also affect future demand for High Quality Liquid Assets. The firm has made collateral management a key strategic initiative across its business lines, and reinforcing that by bringing its offerings under the Collateral Access umbrella. Efficient Risk Mitigation: aiming at actively managing counterparty risk, it relies on robust trade management for all instruments (including both cleared and non-cleared derivatives), independent portfolio valuation, margin and dispute management – all supported by industry leading platforms. Optimisation and transformation: providing margin requirement simulation, it helps optimise collateral allocation and take advantage of financing solutions or lending opportunities. Protection and velocity: ensuring safekeeping and segregation of collateral, it provides connectivity to market infrastructures and an innovative settlement set-up, to reduce liquidity friction between counterparties. BNY Mellon has added a link to Bloomberg to its AccessEdge investment management service, which the bank says will help clients to better manage their collateral. State Street is concluding its testing of a blockchain system from securities lending and is pondering its roll-out in 2017. The Singapore Exchange and Luxembourg-based Clearstream are planning to launch a collateral management service that should help customers use assets as collateral at SGX’s securities depository CDP. Market participants need to be sure they understand how their collateral is being handled. They also need to make sure they are ready for EMIR, according to financial executives at the Mondo Visione Exchange Forum this week.